NerdWallet’s scoring of the best coffee makers is based on our analysis of the opinions of experts and shoppers like you. 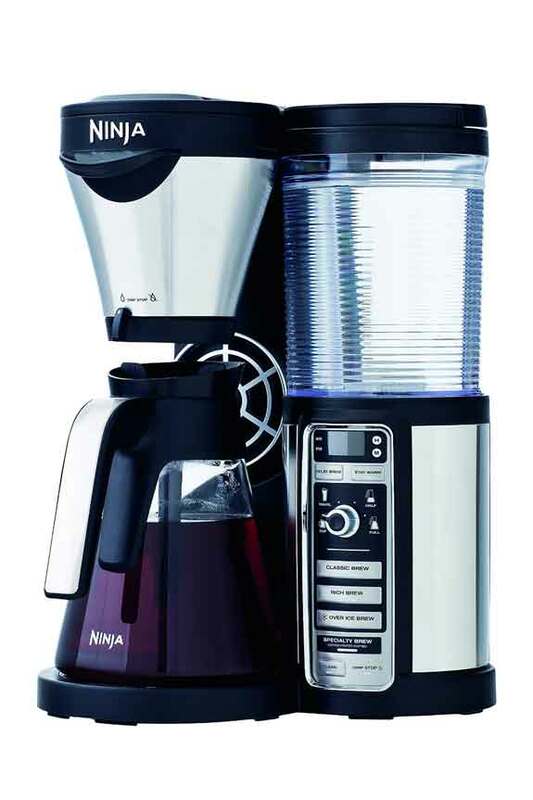 Whether you prefer decaf or regular, single-serve or 12-cup, you need a coffee maker that will brew just right. That’s where we come in. We analyzed the most popular coffee makers on the market to help you get that ideal cup of joe. To narrow down the field, we looked at expert opinions from review sites such as The Sweethome, CNET and Good Housekeeping. We then analyzed user reviews to get their opinions on each coffee maker’s high and low points. We recognize that consumers look for different qualities in coffee makers, so we created scores based on these user observations of a handful of features, including ease of use, coffee quality, cleaning and more. Overall score: This score shows reviewers’ overall satisfaction level with the coffee maker as a whole across 11 criteria, including ease of use, coffee quality, coffee maker design, size and durability. Coffee quality: This score reflects reviewers’ satisfaction with the quality of coffee the maker produces. This includes coffee taste, temperature and brewing. Coffee quality is a contributor to each coffee maker’s overall score, but we also called it out separately because it’s important to many consumers. Ease of use: This score indicates reviewers’ satisfaction with how easy the maker is to use. This includes aspects such as cleaning, set up, design and features. Ease of use is a contributor to each coffee maker’s overall score, but we also highlighted it separately because many consumers seek an easy-to-use machine. These coffee makers are our top picks, ranked in order of overall score. 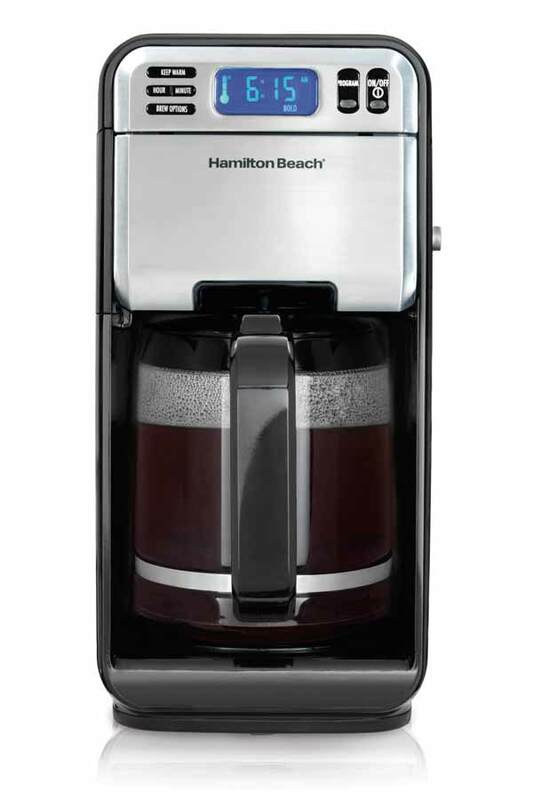 Make just enough coffee for yourself with the compact Hamilton Beach 49970 Personal Cup One Cup Pod Brewer. 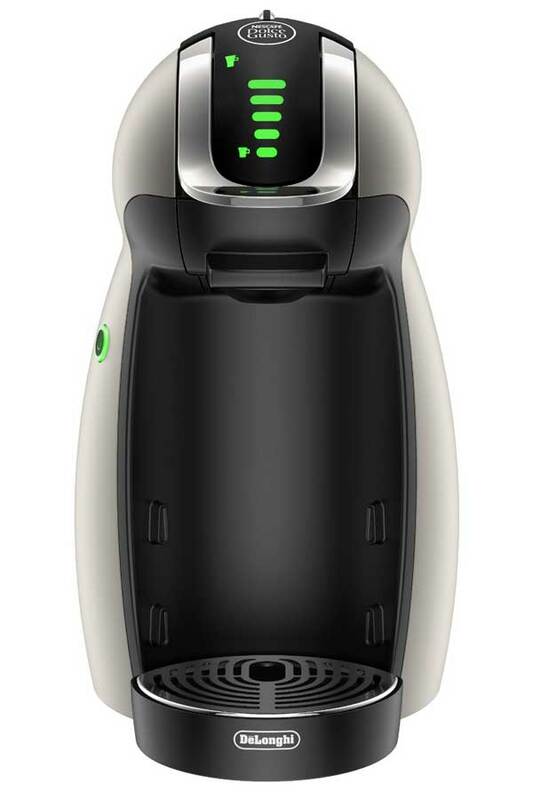 Using this coffee maker is as simple as inserting a coffee pod, adding water and pushing the start button. 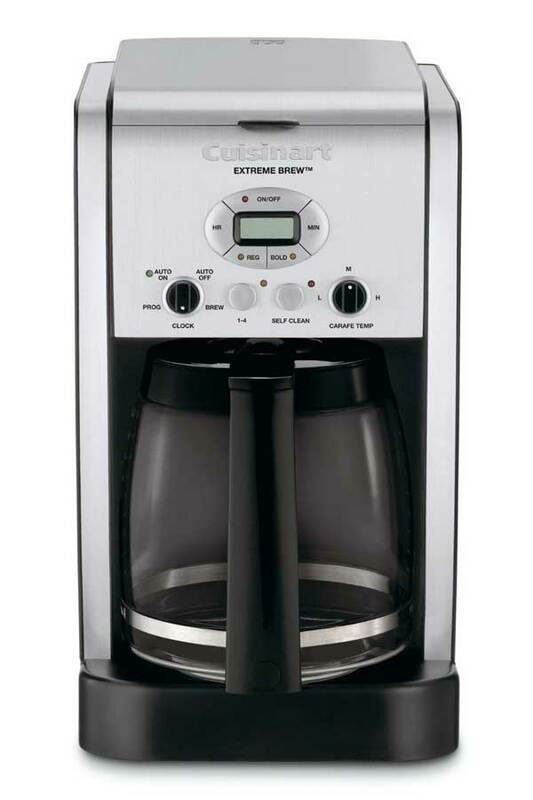 The Cuisinart DCC-3200 is a 14-cup programmable coffee maker with an adjustable temperature control feature to keep coffee warm and a brew-strength control function so users can make their coffee just the way they like it. 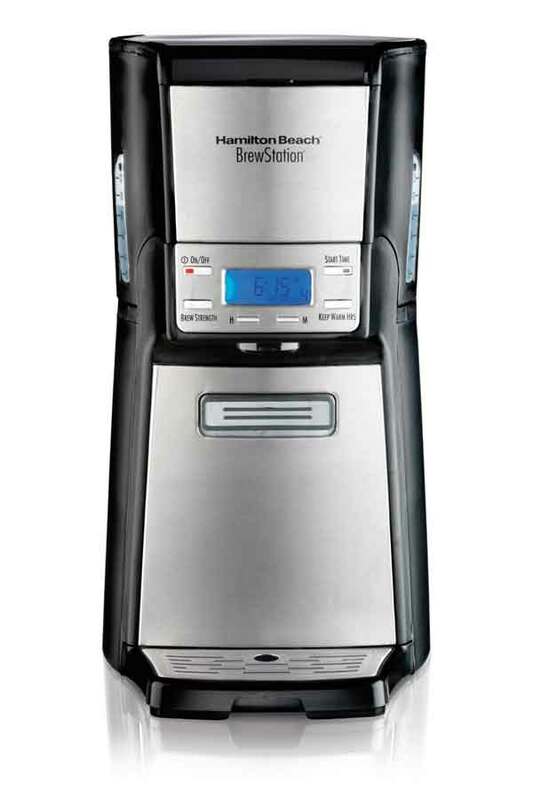 The Hamilton Beach 12-Cup Digital Coffee Maker in stainless steel offers convenient coffee-making, thanks to its programmable clock, adjustable brewing function and easy-to-fill design. Designed to make everything from iced drinks to cappuccinos, the DeLonghi Nescafe Dolce Gusto Genio is a compact coffee maker that appeals to users with a sleek, compact design and efficient brewing cycle. 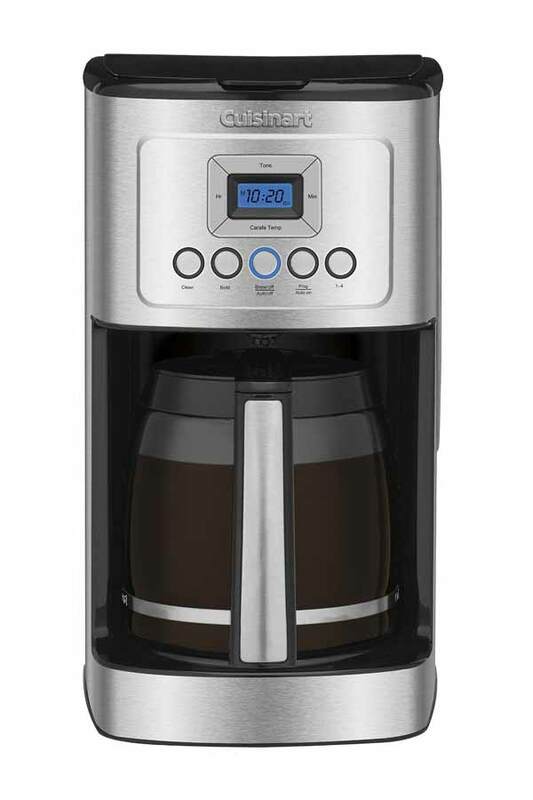 A 14-cup programmable coffee maker, the Cuisinart DCC-2600 has a heater plate and flavor-strength settings that help deliver hot coffee fast. The Ninja Coffee Bar Brewer is all about the features. Pick this coffee maker and you’ll enjoy a dial to choose your desired brew size, milk frother and an easy-fill brew basket. 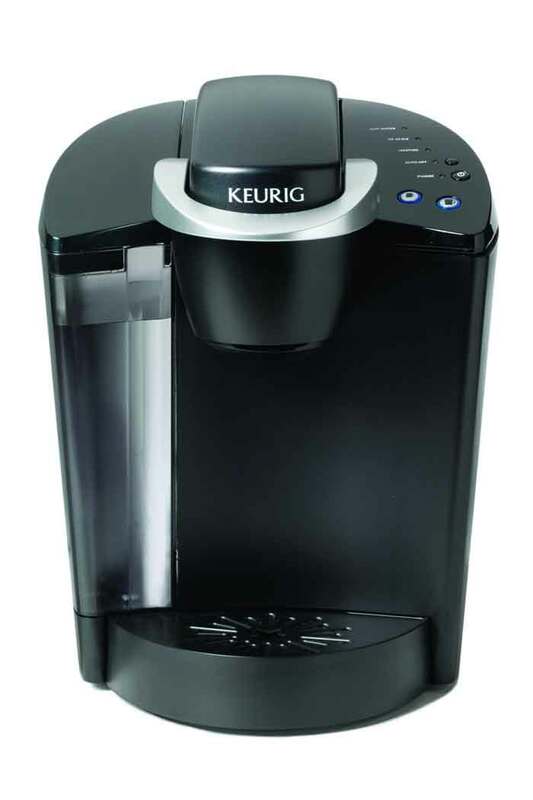 Designed to brew a perfect beverage in under one minute, the Keurig K40 Elite Brewing System boasts a fast brewing cycle and an auto-off feature. Plus, the maker can accommodate a variety of cup sizes. 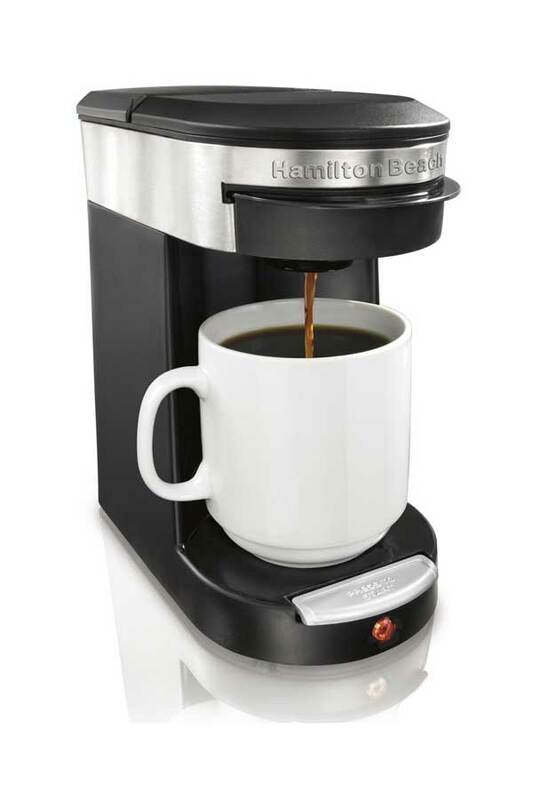 For flavorful coffee and an easy-to-use interface, choose the Hamilton Beach BrewStation Summit Ultra 12-cup coffee maker. The device includes an adjustable auto-off feature, a gentle warming heater and a programmable timer. 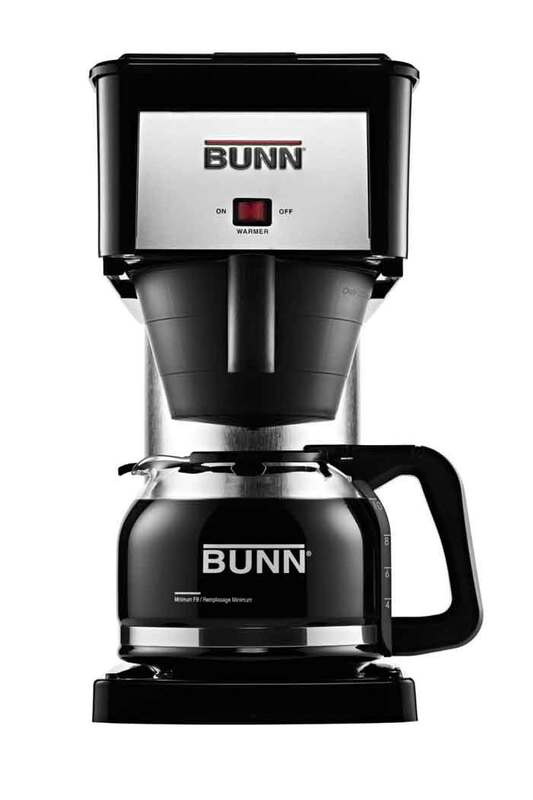 Distinguished by fast and reliable brewing, the Bunn BT Velocity Brew is a 10-cup thermal carafe home coffee maker with an internal thermostat and stainless steel water tank. 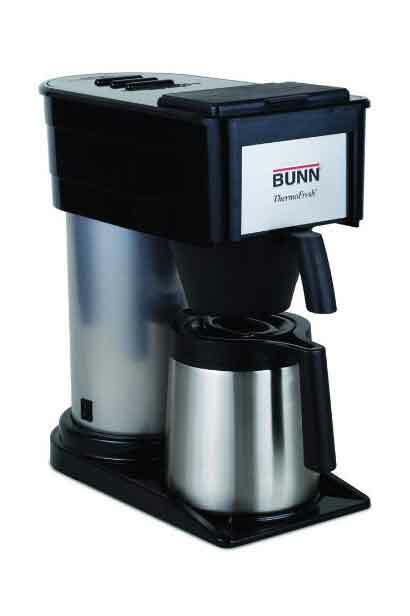 The Bunn BXB Velocity Brew is a coffee maker that can make four to 10 cups in just three minutes. Aside from efficiency, reviewers appreciate this device for its easy operation and great-tasting coffee.